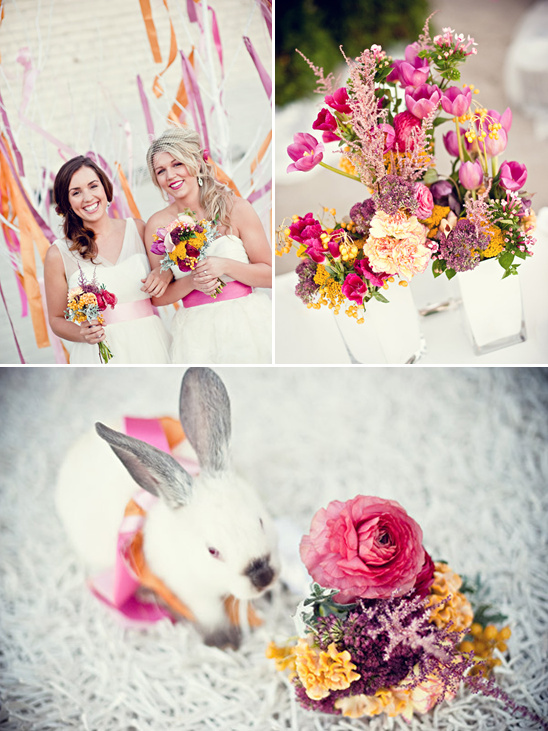 Flourish Studio Photography sent along a few pink and orange wedding ideas that could definitely add a little pizzazz to any wedding. 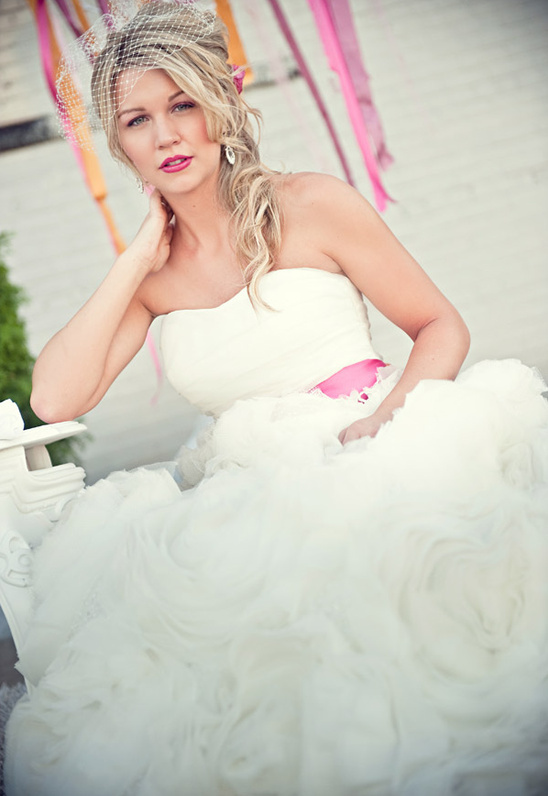 We especially love the painted white trees that can easily be used as decor at your wedding alter. 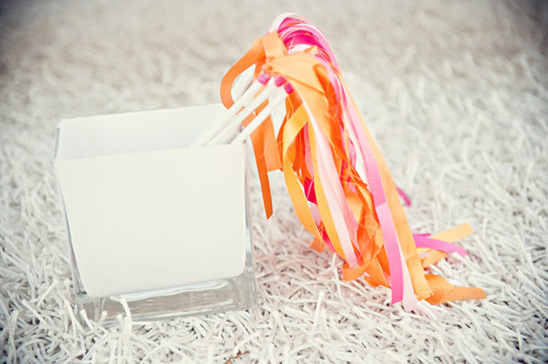 Add colorful streamers to a painted tree and voila , you have an instant stylish backdrop. 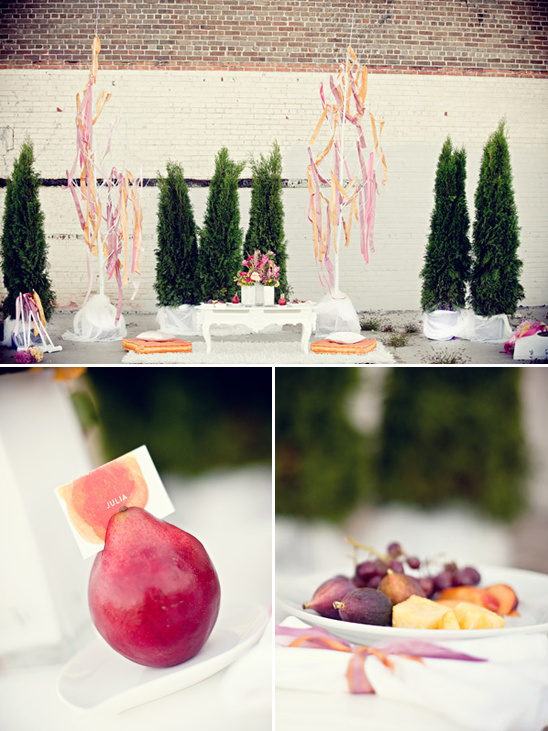 One of our favorite steal worthy ideas is using fresh fruit as place cards. 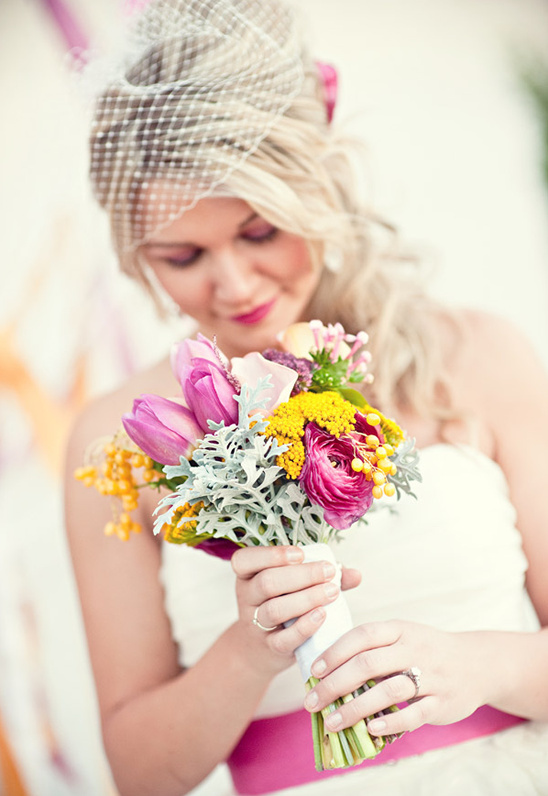 It's budget-friendly and an easy way to add a pop of color to your table decor. 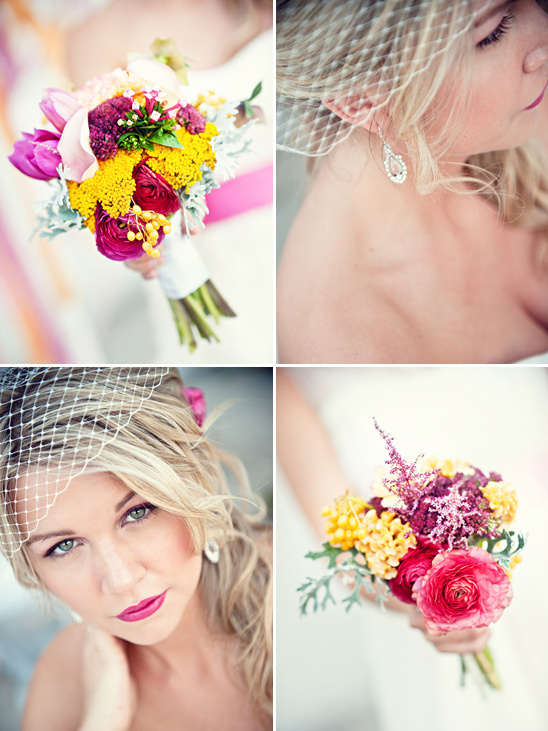 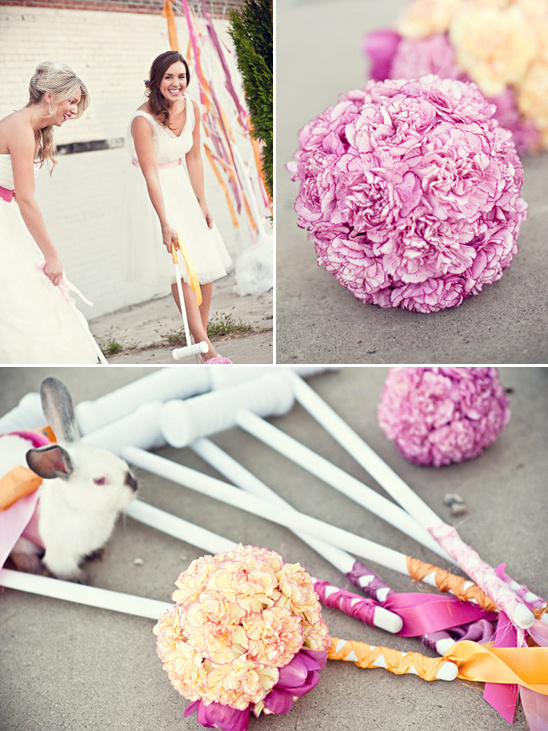 See more pink and orange wedding ideas in the full gallery.